The automaker fell short of profit estimates but expects results to improve. The first three months of the year, though, emphasized the outsized importance of its F-150 truck as well as how much a strong dollar can hurt. That should rein in excessive investor enthusiasm. 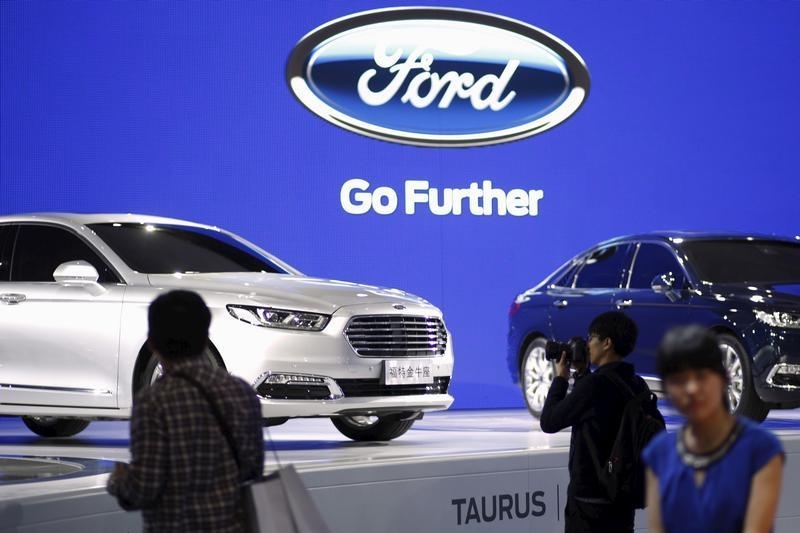 Ford Motor on April 28 reported first-quarter net income of $824 million. At 23 cents a share, it missed the consensus estimate of sell-side analysts of 26 cents a share. Most of the difference is explained by a 34 percent tax rate in the quarter. Analysts had been expecting a 29 percent rate. Revenue was $33.9 billion for the quarter, $2 billion lower than the same period last year. Ford estimates that 70 percent of the drop stems from changes in foreign exchange rates, especially the strength of the dollar against the euro. The company reaffirmed its 2015 pre-tax profit target of between $8.5 billion and $9.5 billion.